Blue Skies is a Gas Safe registered company in Telford, Shropshire. 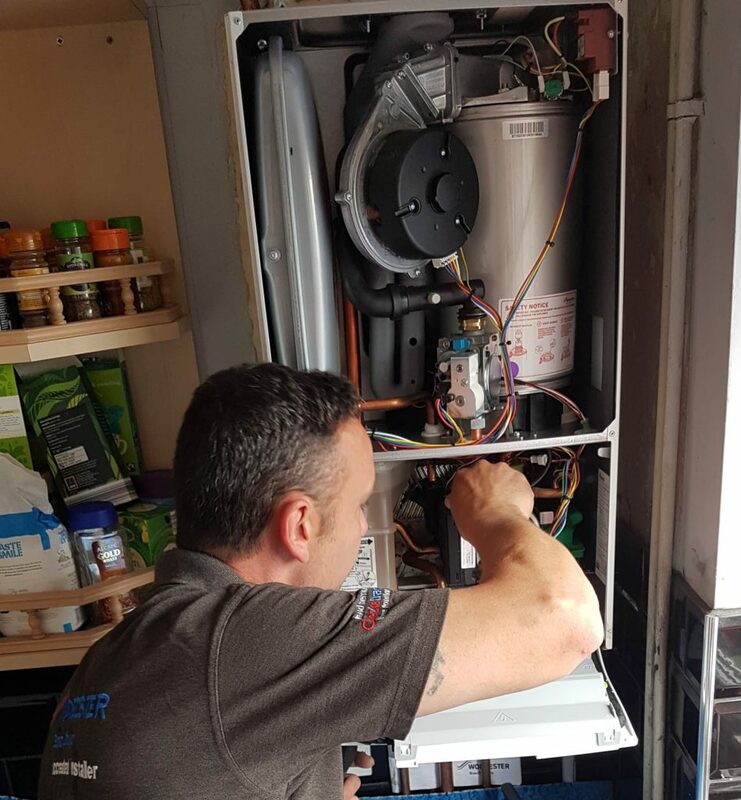 We are a team of experienced engineers qualified to install, service and repair a wide range of domestic gas appliances and pipework. We provide many of our customers with an annual gas service including all types of boilers cookers and fires. Landlords gas safety inspection and certifications are available to customers renting out properties to stay in line with annual legal letting requirements.